Journal Addiction A5 Bound Planner has been released….! My A5 bound planner has been released….! $24.95 plus p&h and FULL of organised goodness…! I have to say that this is a favourite for me – I love the old school plastic comb binding!! 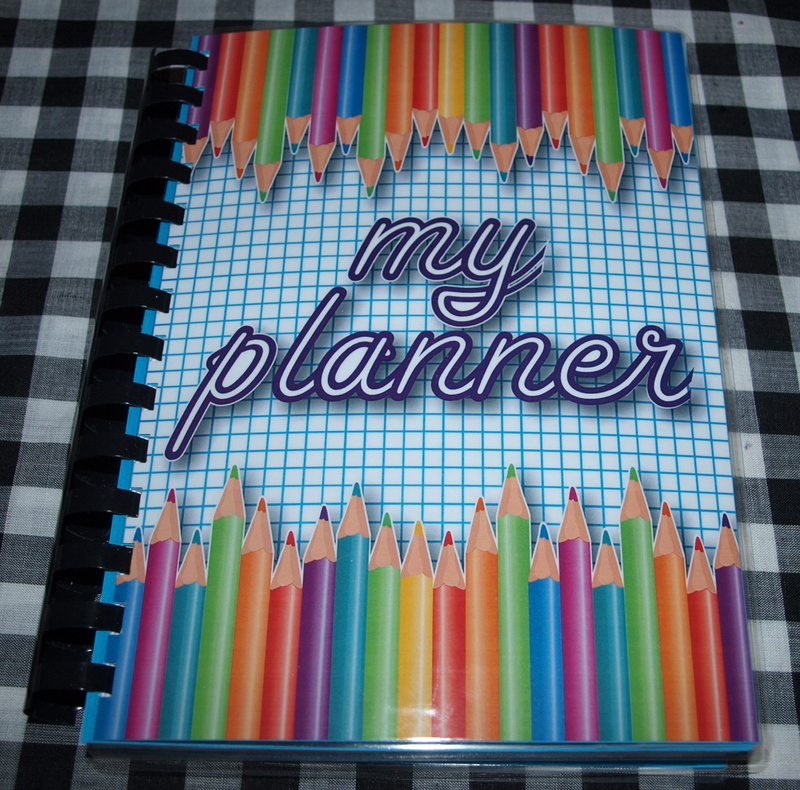 The planner has laminated front and back covers, 130 pages printed back and front (yep – thats 260 printed pages !! eeeek!) and comes with a pvc cover to slide over the top to protect your planner while you have it in your handbag…! You can add tabs to have sections in your journal – make it your own…! 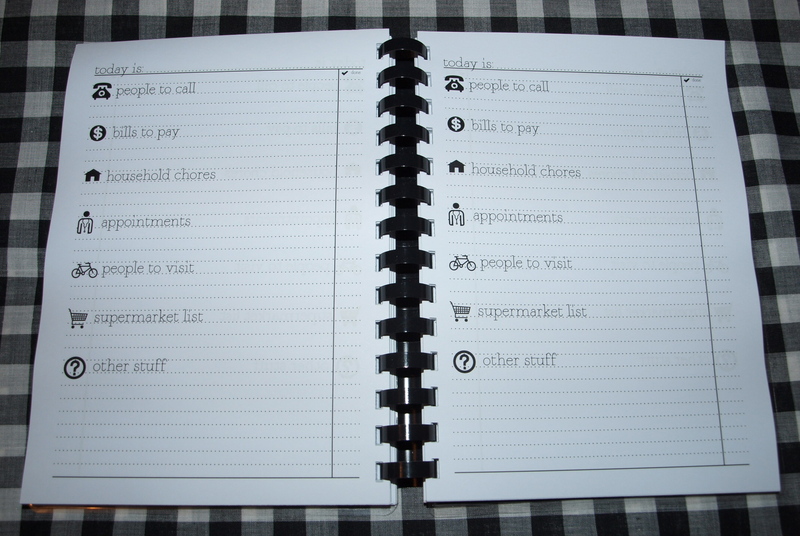 The ‘Daily To Do’ page will also be released separately as a notepad – $5.95 and 50 printed pages to boot…! Talk to you all soon – gotta get ready to head off to Cairns tomorrow!